Based on 12 hours of usage per day and 0.11¢/kWh. What should I do if Lumi light does not work? 1. 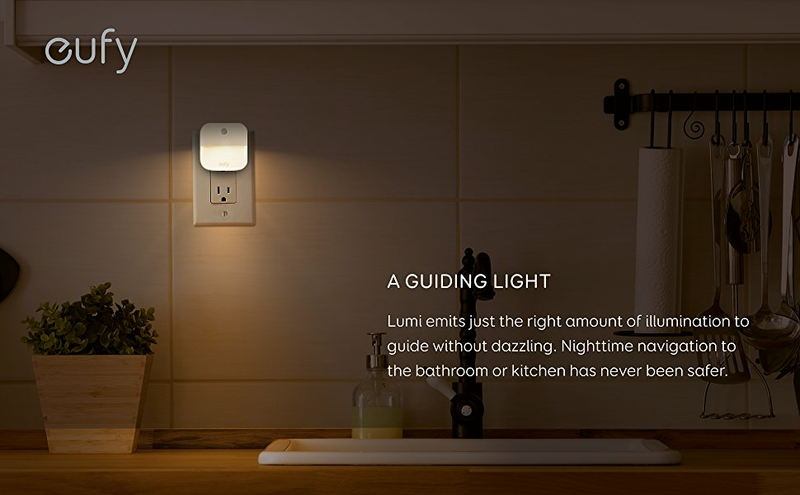 Lumi is installed in an area with too much light. Move Lumi to an area with less light exposure. 2. Make sure Lumi is securely plugged into a power outlet. 3. Make sure the power outlet has power. Why it shows a dim light when it is in a place that this not too bright or dark? Please place your Lumi to somewhere totally dark to see if it turns brighter, if so, then this is normal. If not, please contact support@eufylife.com. Where can the night light be installed? 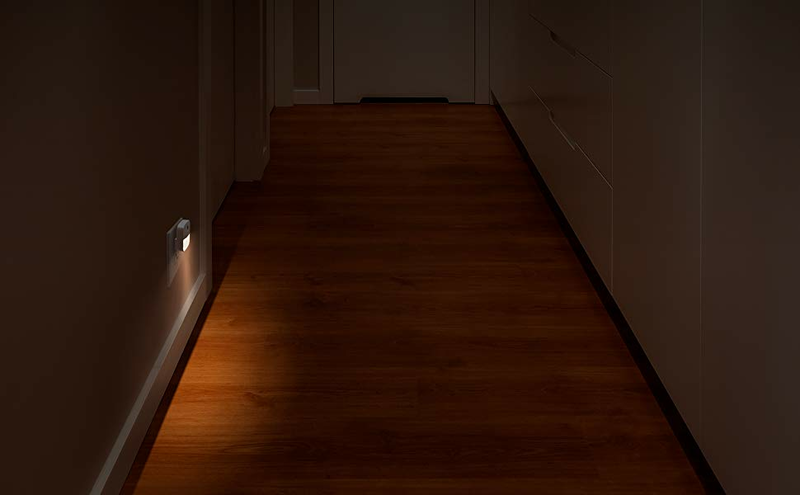 Places where dim light is needed, such as corridor, kitchen, bedroom, closet, etc. Is this night light very bright or not? Can it be used as the main light? It is not very bright and cannot be used as the main light.